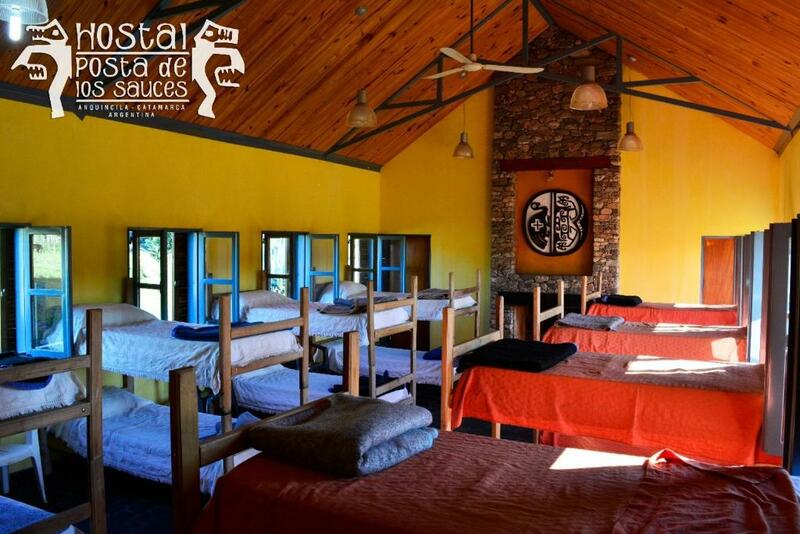 Located in Anquincila, Hostal Postal de los Sauces Anquicila offers accommodation with private terraces. Boasting a 24-hour front desk, this property also provides guests with a restaurant. Every room is equipped with a patio with views of the mountain. All units at the hostel are fitted with a seating area. Some rooms also offer a kitchen with an oven and a fridge. The units will provide guests with a stovetop. 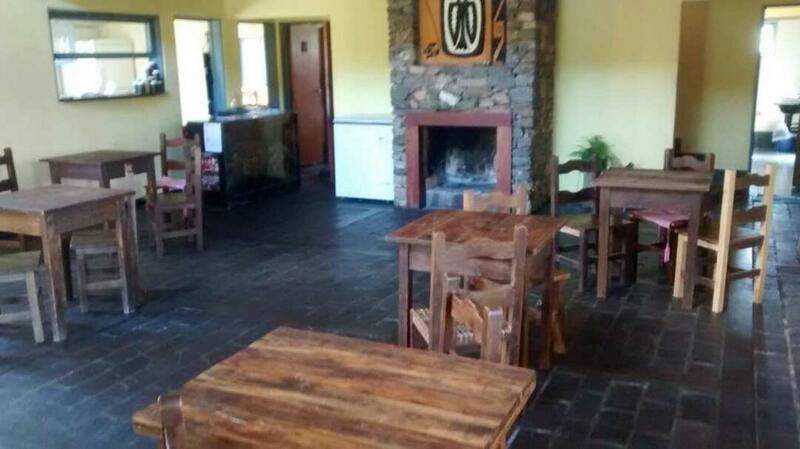 Guests at Hostal Postal de los Sauces can enjoy a continental breakfast. The nearest airport is Coronel Felipe Varela International Airport, 84 km from the property. This bed in dormitory has a seating area and tile/marble floor. Your experiences are very helpful to other travellers. 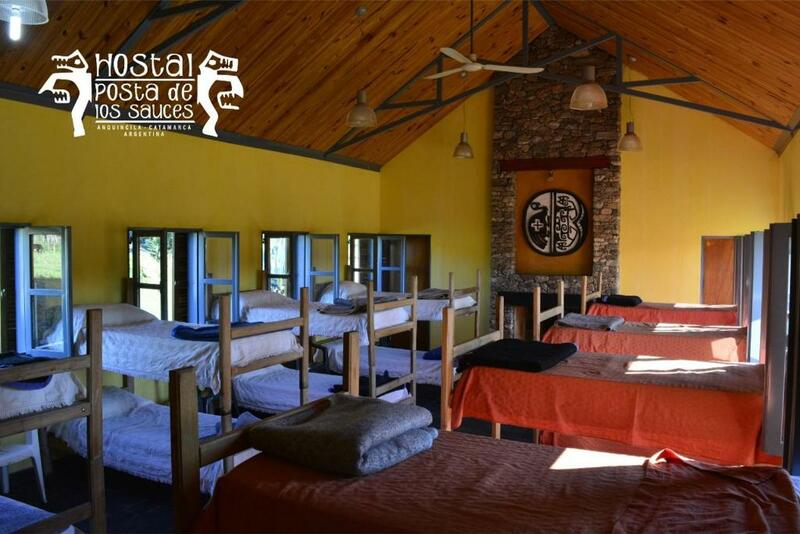 On a scale of 1-5, rate the equipment you have used during your stay at the hotel Hostal Postal de los Sauces Anquicila and express your opinion. Your opinion is important! I certify that this review is based on my own experience and is my genuine opinion of this hotel (Hostal Postal de los Sauces Anquicila), and that I have no personal or business relationship with this establishment, and have not been offered any incentive or payment originating from the establishment to write this review.